The main activity of the church is to meet together to worship almighty God every Sunday at 11am and 6pm. 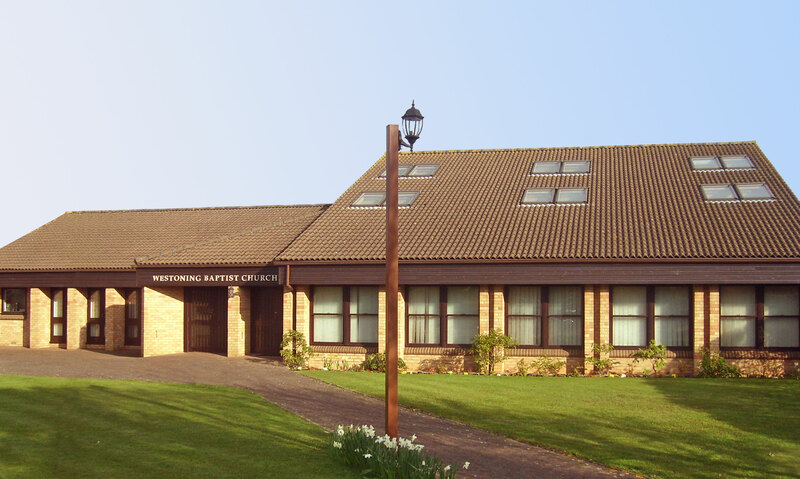 We also meet on Tuesday evenings for Bible Study or Prayer meetings – see the church diary for details. 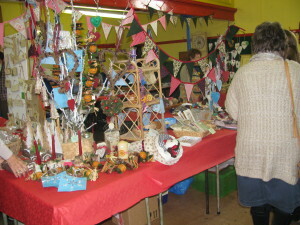 For many years we have held an annual craft sale at Christmas time to raise funds for charity.